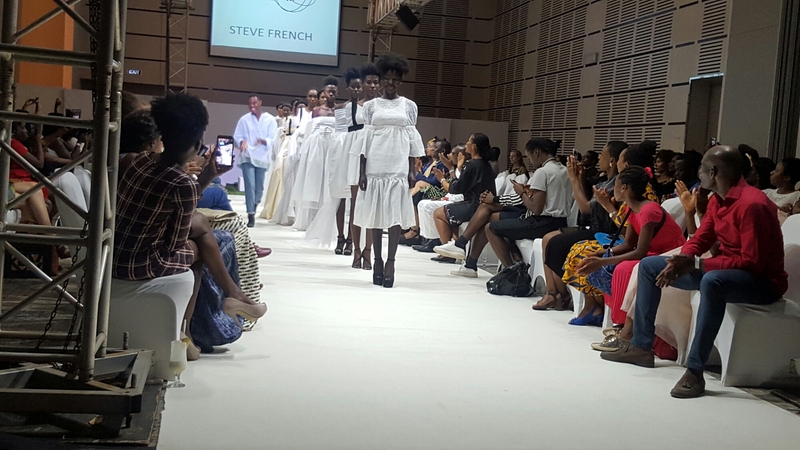 Ghana Fashion and Design Week once again presented collections from designers that fit the vision of supporting ethical fashion. Labadi Beach Hotel was the setting which brought together designers, mainly from Ghana, to present their latest collections. Many were new talents with just a few years experience in the industry. 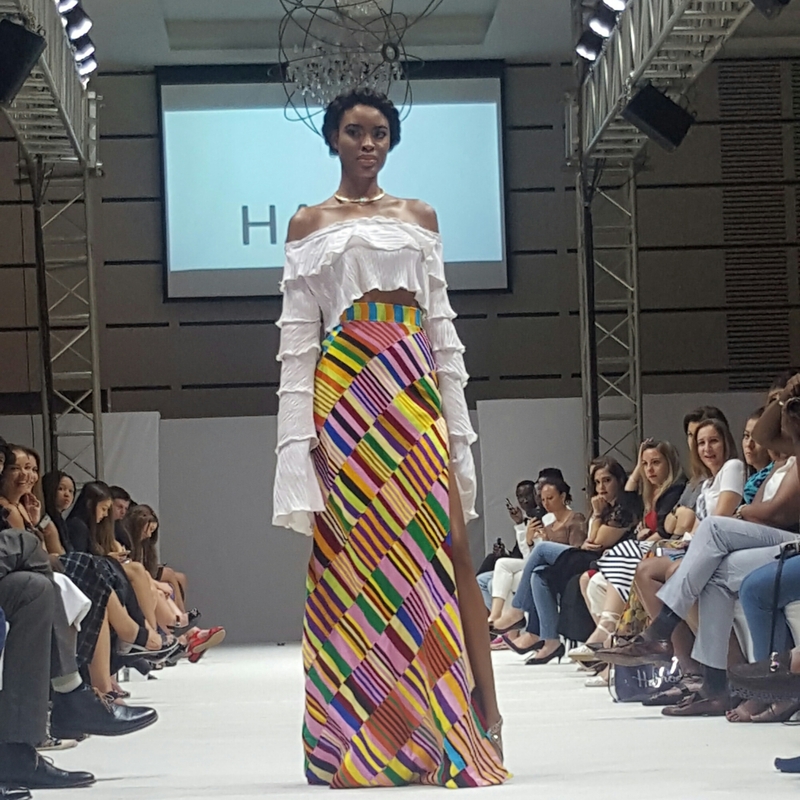 Afua Biney, whose label Tutuwaa won the new talent spot two years ago, featured a collection using local batik fabrics. While Bello Edu had another collection that was the essence of sophistication and modern style. In 2012, GFDW launched to great fanfare with media and fashionistas flying in from the US, UK, Canada and Germany. as each year has passed, other fashion weeks have popped up in Ghana offering fashion folks other options. During the month of October there’s Glitz Fashion Week and Accra Fashion Week now. Attendance seems to be dividing between the three events. It seems there are many African celebrities who made an appearance at Glitz and chose not to attend GFDW. I can’t say for certain if there are significant differences between the shows since I have yet to attend Glitz or Accra Fashion Week for myself. What I know is that GFDW is focused on building up and nurturing new talent and on ethical fashion and promoting African made fabrics. Watch runway show highlights below.